You've probably been directed to this page by a member of Wadebridge Coasters Cycling Club who's invited you to consider joining us. You may know us by our previous name - 'Camel Valley Cycling Club' (CVCC). 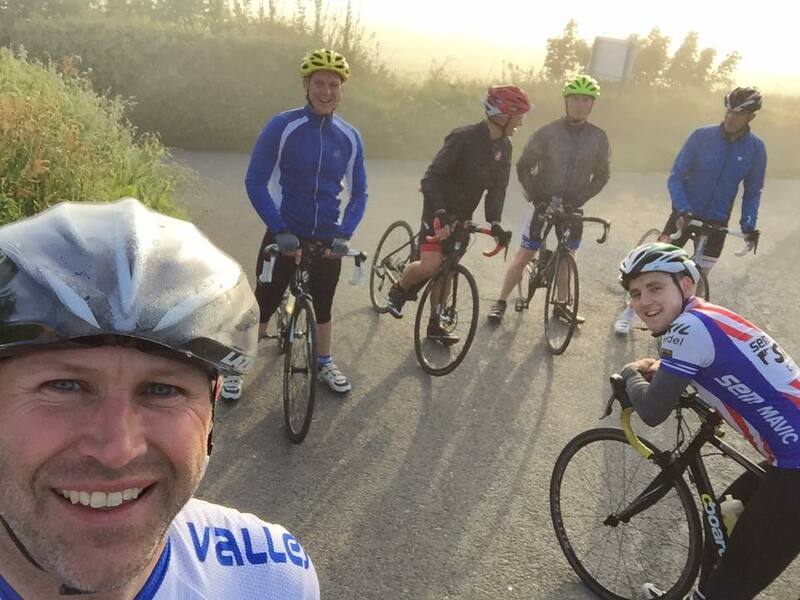 The new club has been formed by a large group of members of 'Camel Valley Cycling & Triathlon Club' who wanted to cater for a wider range of cyclists including non-competitive riders, mountain bikers, children - basically anyone who enjoys cycling and would like some friendly company while they're out on their bike! In practice not much is changing, except that we're running even more activities to cater for all ages, abilities, confidence and fitness levels - and different kinds of cycling too. We have a strict rule that we never leave anyone behind, but we also include extra challenges for those who enjoy them! Come and join us for a ride to see if we're the right club for you!